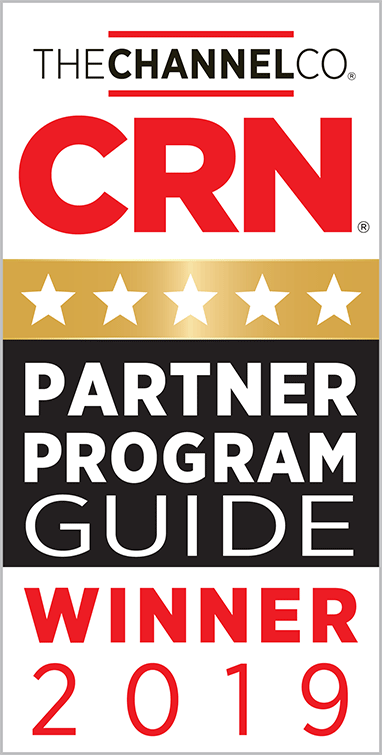 CRN just released its 2019 Partner Program Guide and WatchGuard is thrilled to report another 5-Star rating this year! This annual guide identifies the strongest and most successful partner programs in the channel today. 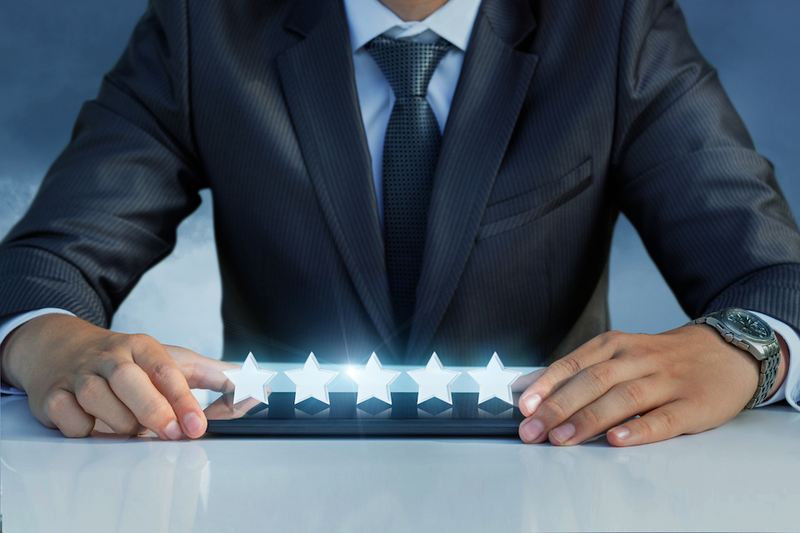 WatchGuard received CRN’s prestigious 5-Star rating, which places WatchGuard in a distinguished group of top technology vendors that offer outstanding channel programs to solution providers and channel partners. WatchGuard is 100 percent committed to the channel and supports its community of VARs and MSSPs through the award-winning WatchGuardONE partner program. The 2019 Partner Program Guide is posted online and will be featured in the April issue of CRN’s print magazine. You can learn more about WatchGuard’s latest awards and channel recognition here on Secplicity.